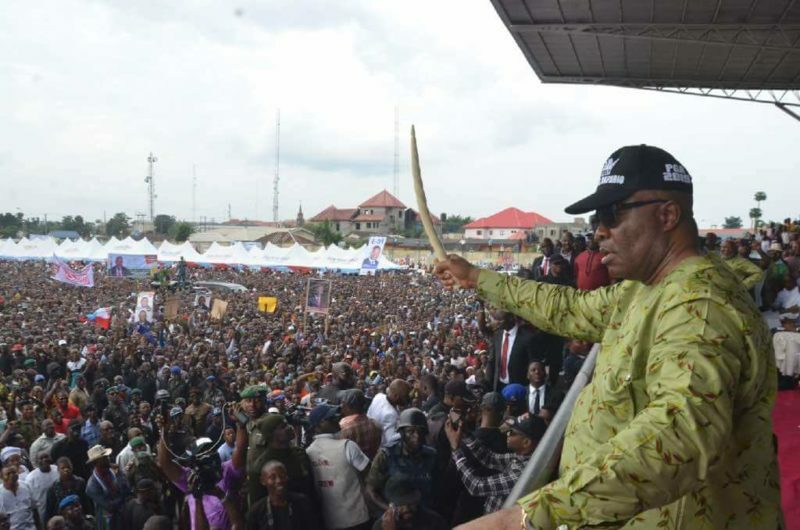 National Chairman of the Peoples Democratic Party (PDP), Uche Secondus, has expressed pity for Senator Godswill Akpabio for allegedly endangering his political career by defecting to the ruling All Progressives Congress (APC). According to Secondus, Akpabio walked into the den of “wolves” that were allegedly “waiting for his arrival to devour him” the moment he announced his defection to the ruling APC on Wednesday. 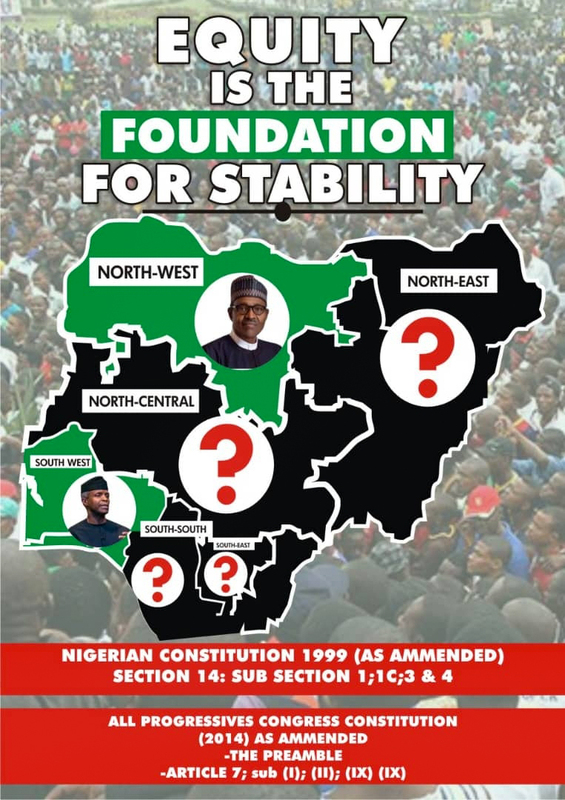 The PDP Chairman equally said rather than attack Akpabio who had just resigned as the Senate Minority Leader and joined the ruling APC, the opposition party would pray for him for “walking into danger” with his eyes wide open. Speaking in a statement on Wednesday by his media, Ike Abonyi, Secondus said: “He (Akpabio) deserves our pity because whatever would make somebody choose bad for good is clearly one that he should be prayed for, for salvation, especially given the fact that wolves are waiting for his arrival to devour him,” the PDP leader claimed. “I cannot fathom any reason why on earth Senator Akpabio should work against the tide, moving at opposite direction to a place every reasonable person is escaping from,” he said.